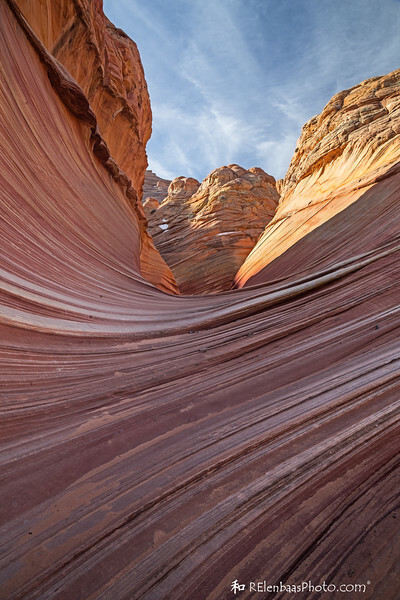 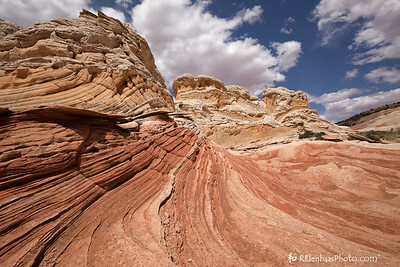 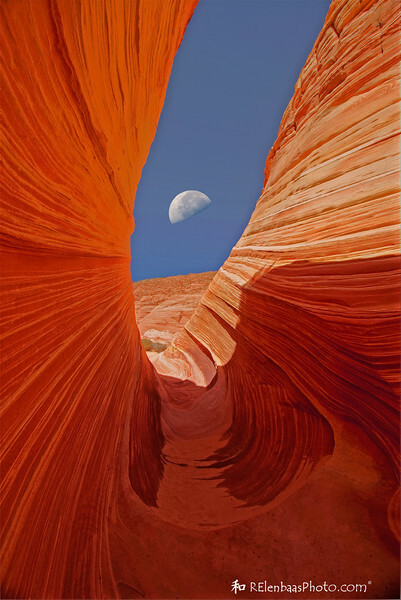 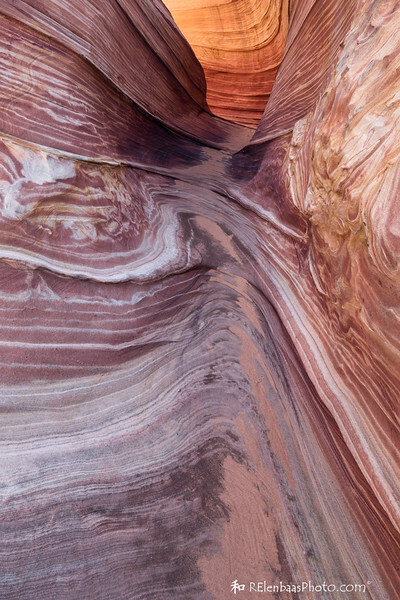 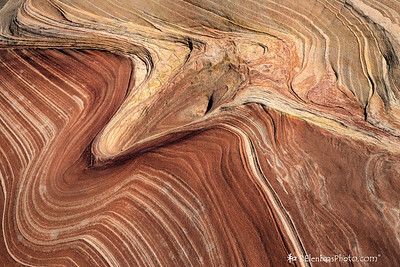 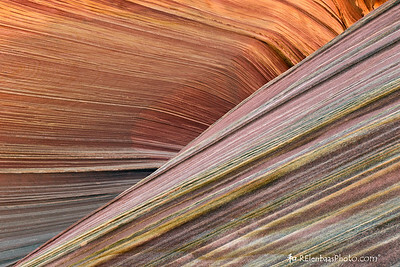 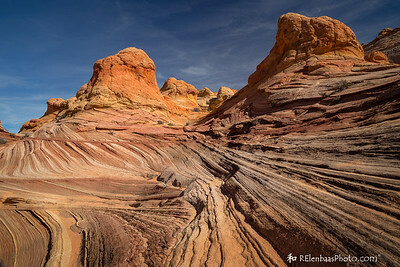 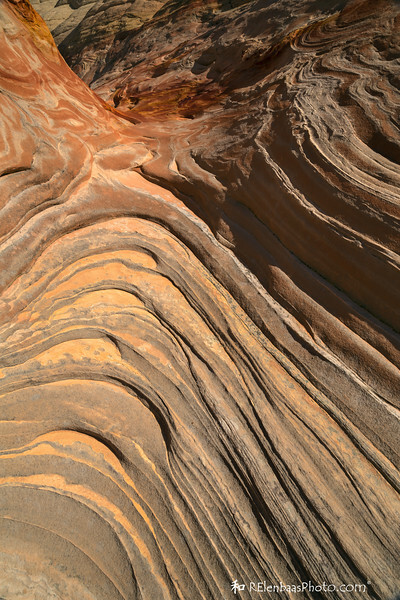 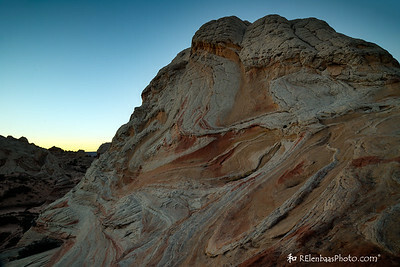 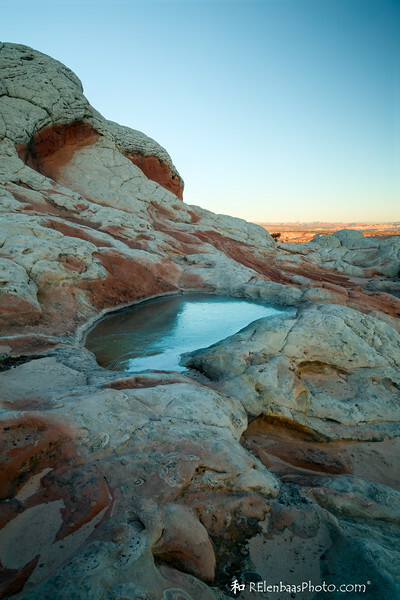 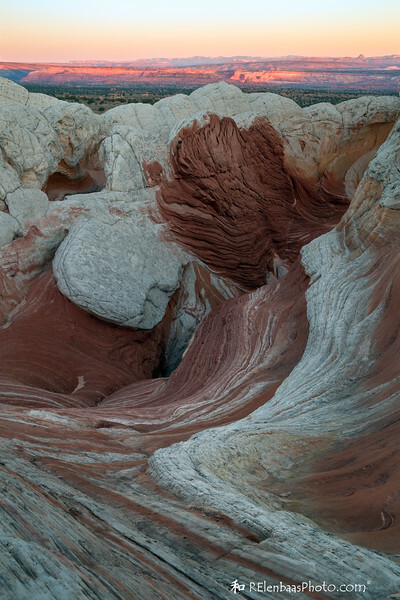 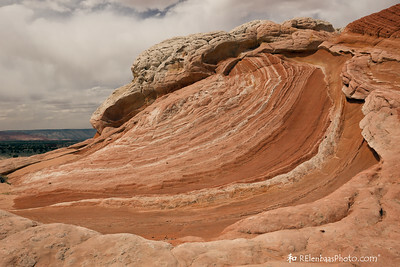 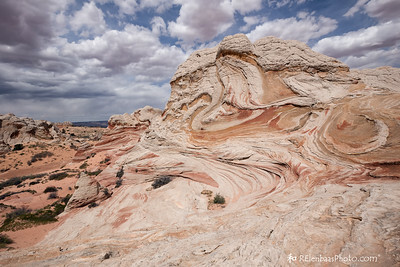 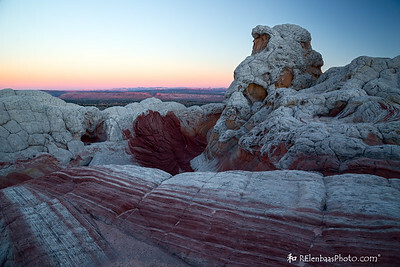 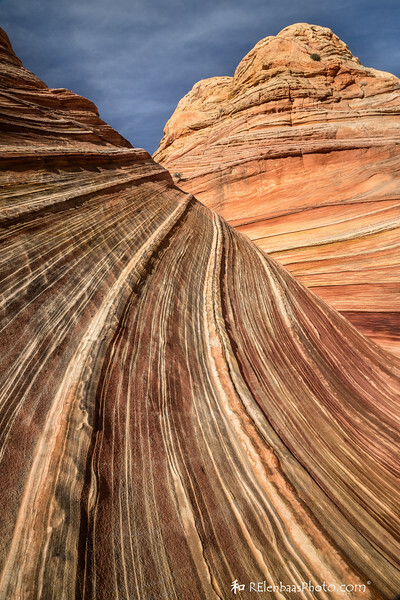 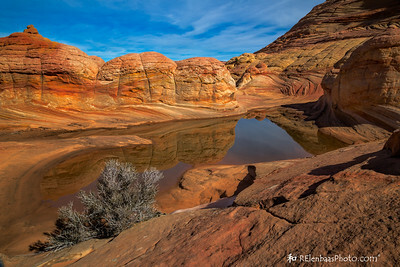 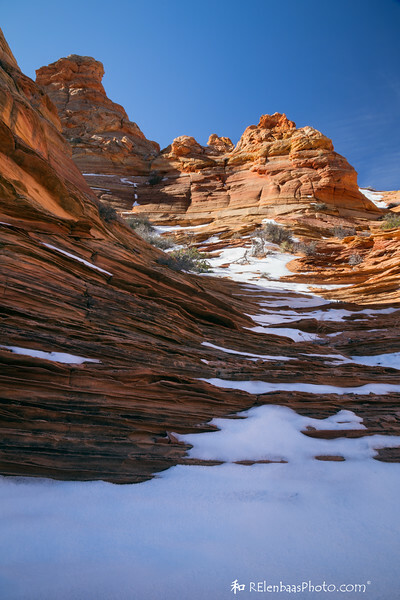 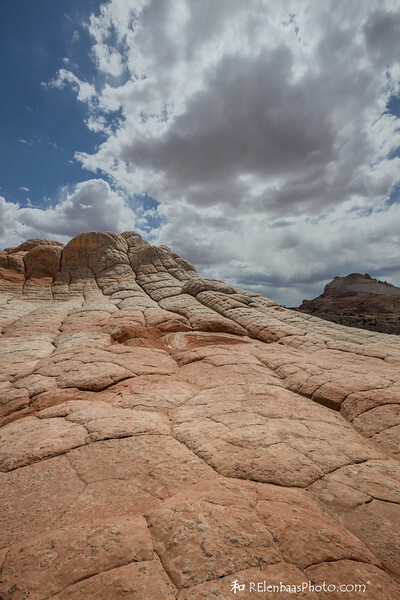 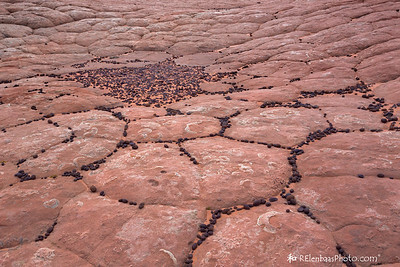 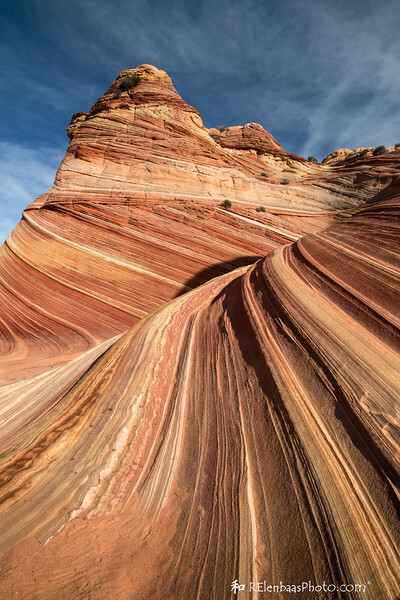 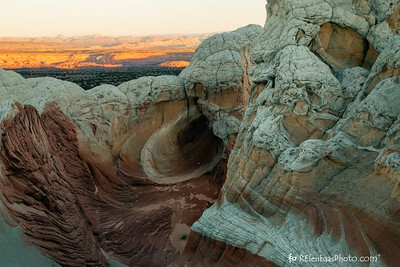 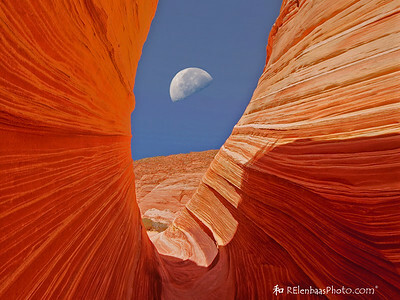 The Wave and other areas in Vermillion Cliffs National Monument, located in the Arizona Strip between the Grand Canyon and Utah border. 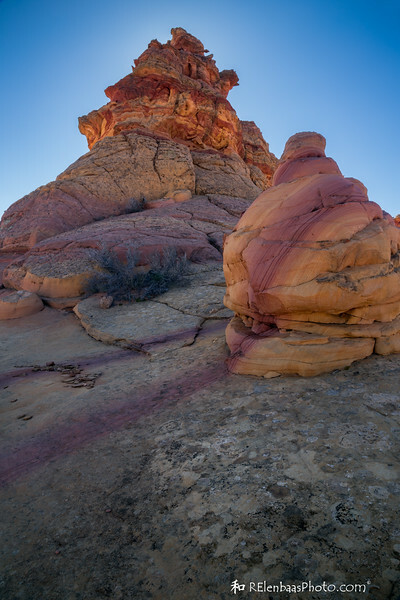 Cottonwood Cove. 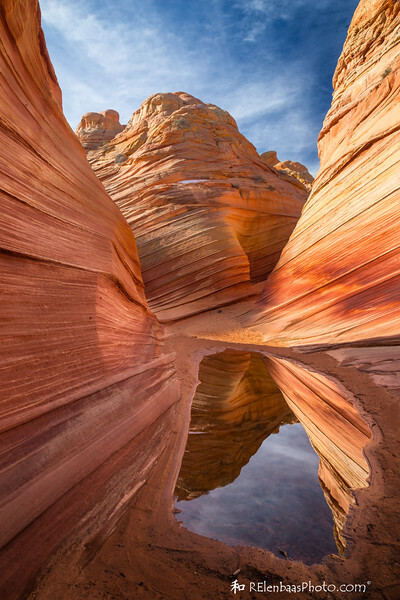 Featured in "Arizona Winter Wonderland," Images Arizona magazine, December 2016.